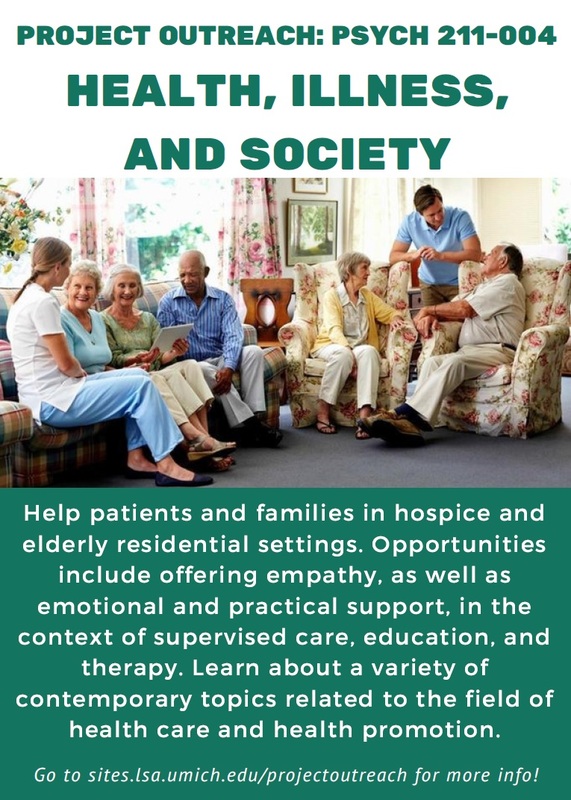 Help patients and families in hospice and elderly residential settings. Opportunities include offering empathy, as well as emotional and practical support, in the context of supervised care, education, and therapy. 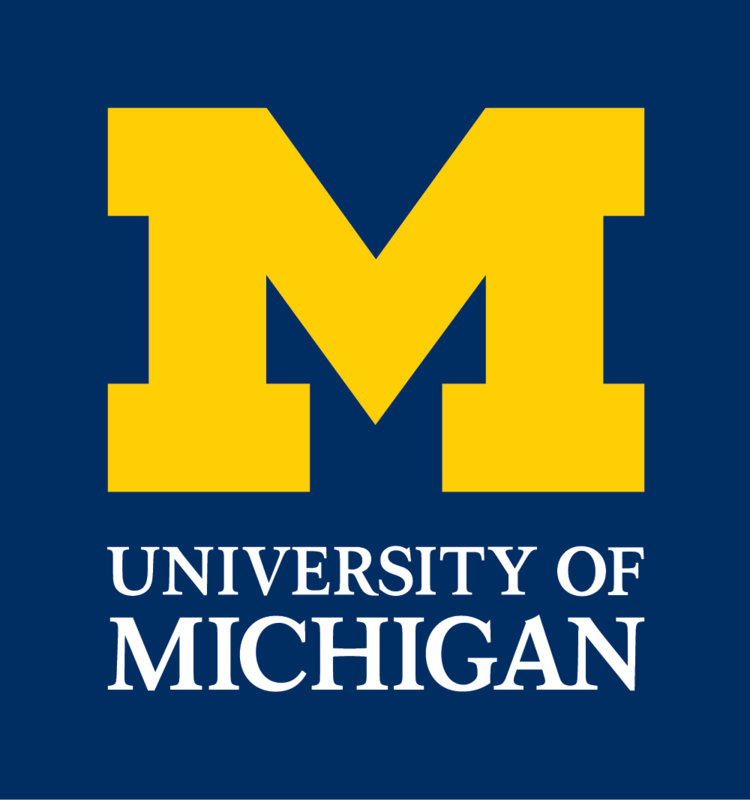 Learn about a variety of contemporary topics related to the field of health care and health promotion. Transportation: M-Bus, AATA, personal vehicle or a UM vehicle. Most of the placements can only be started when a student has been through all the orientation and processing steps required by the particular site. Explanation of these requirements will be given on the first day of class. At this meeting the volunteer coordinators from each site will give you the information you need to begin the process of becoming a volunteer. Please do not miss the first day of class.